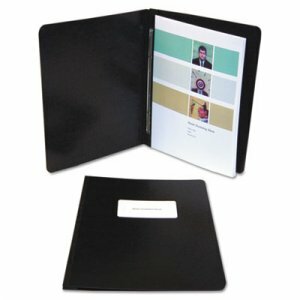 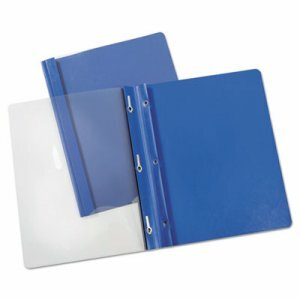 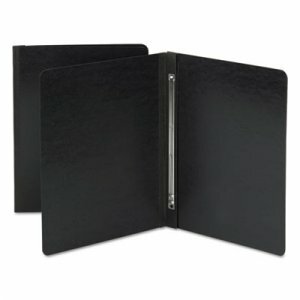 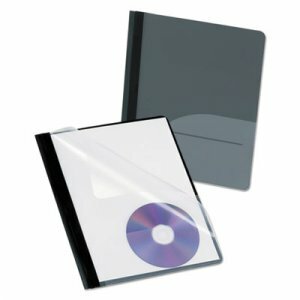 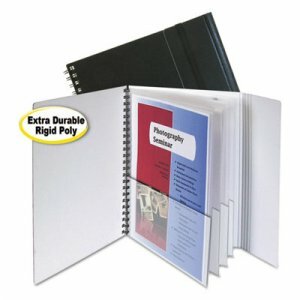 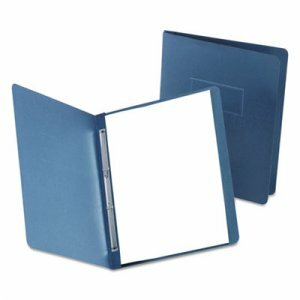 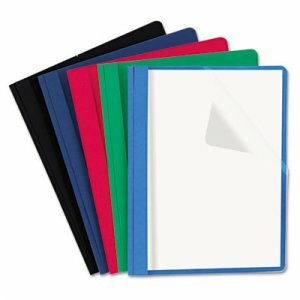 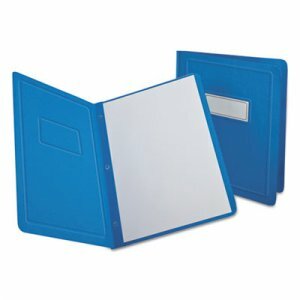 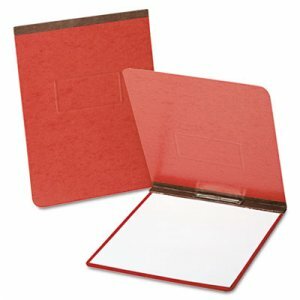 Keeps CD and document together for enhancing presentation or convenient updating. 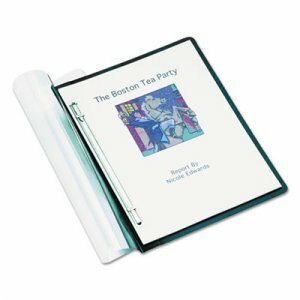 Back pocket holds loose papers and keeps extra materials handy. 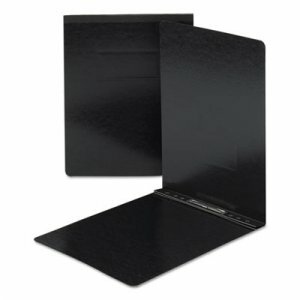 Durable construction resists wear, tear and moisture.